SUD VTC offers you a service where high quality and professionalism are essential. How does a passenger transfer work? 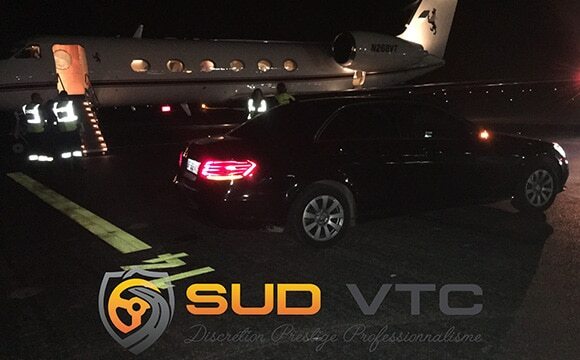 For all our services, SUD VTC offers you a professional and personalized welcome. To easily find you when you arrive, especially at the airport or the train station, your chauffeur will be waiting for you with your name marked on a sign. However long the trip, your chauffeur will be at your disposal to ensure that everything goes accordingly. 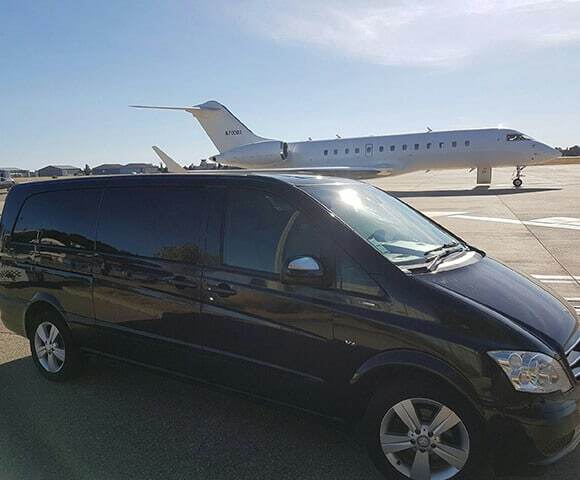 All of our chauffeurs VTC speak English and are trained to coordinate the welcoming and the transport of celebrities and esteemed figures (name signs, carrying luggage...) while respecting and reflecting the image of your company. Carefully recruited to meet the demands of high-end transport, our private chauffeurs are ready to handle any type of traffic to guarantee punctual pick-ups and drop offs. SUD VTC's fleet includes different high-end vehicles suitable for all types of needs: Mercedes-Benz sedans class E and class S, the van class V and Porsche Panamera. Comfort, safety and well-being are guaranteed. All our chauffeurs are professional drivers and can guarantee your comfort, safety and punctuality. SUD VTC's fleet is maintained with the upmost care to meet the highest of standards. Would you like to take advantage of our transport services? Seize the moment and hire a private chauffeur today!